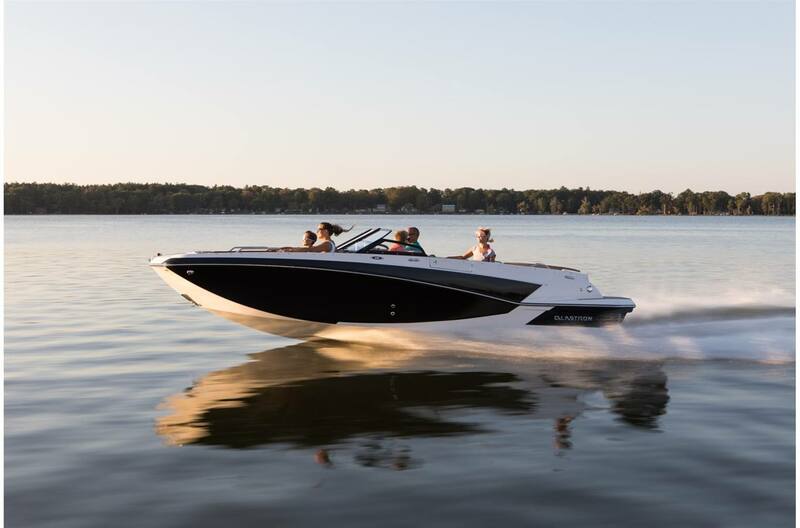 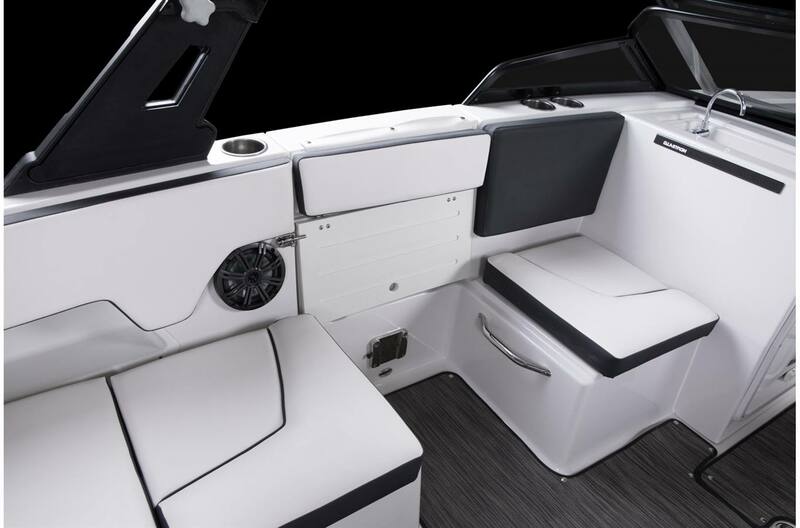 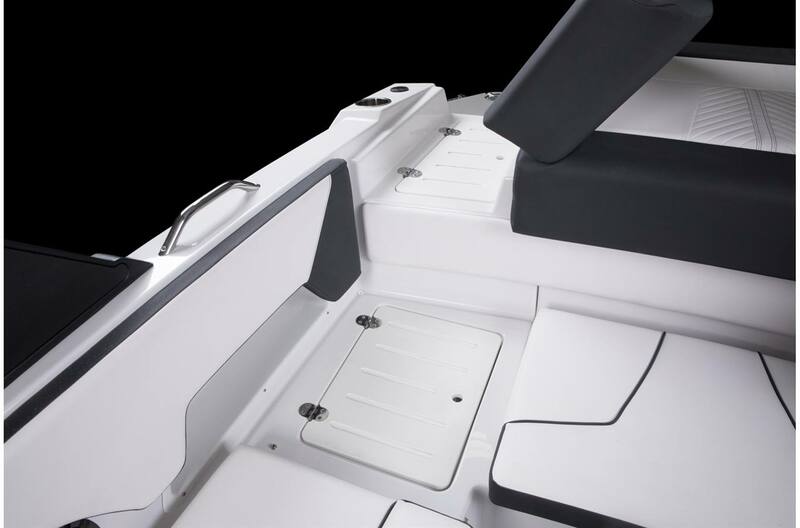 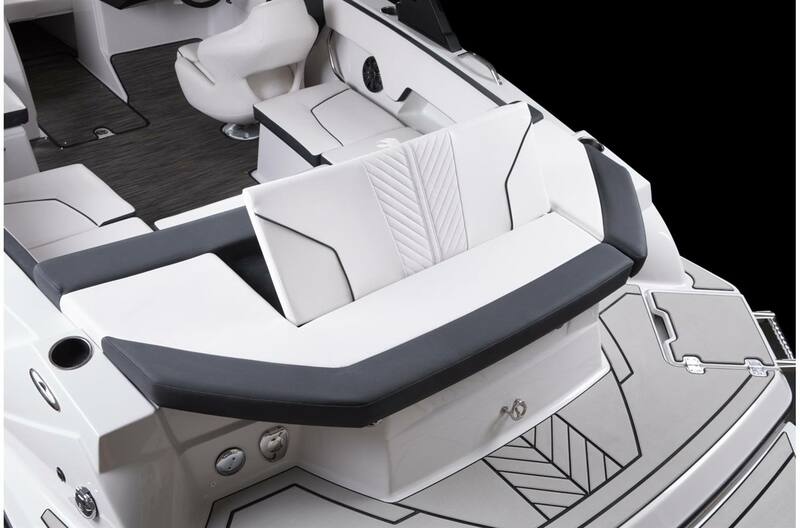 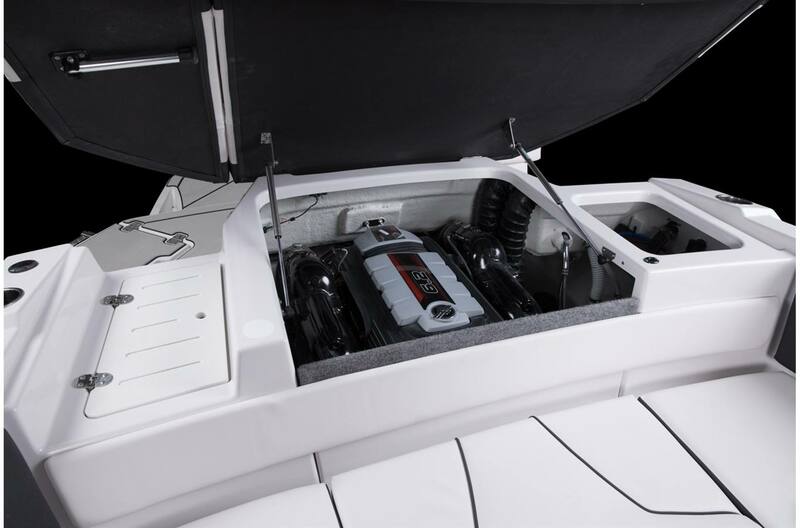 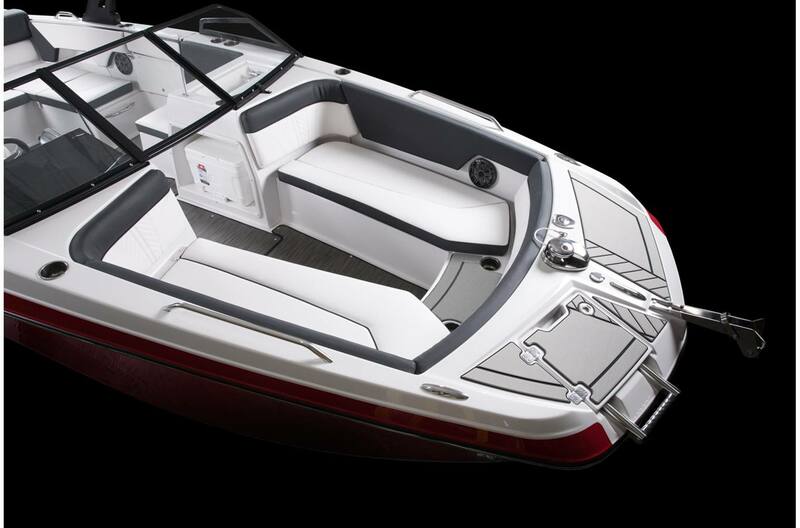 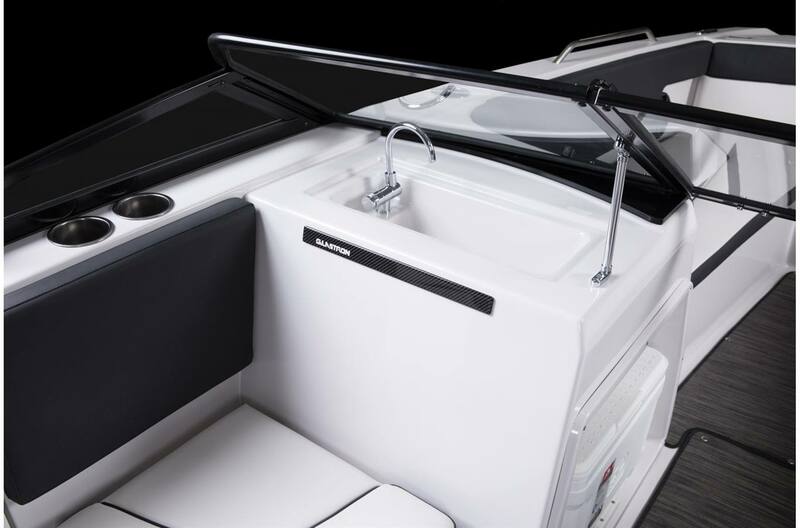 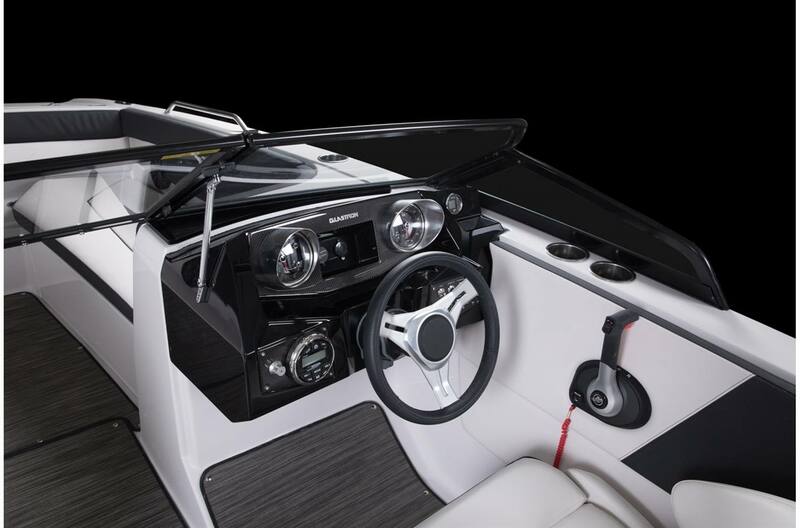 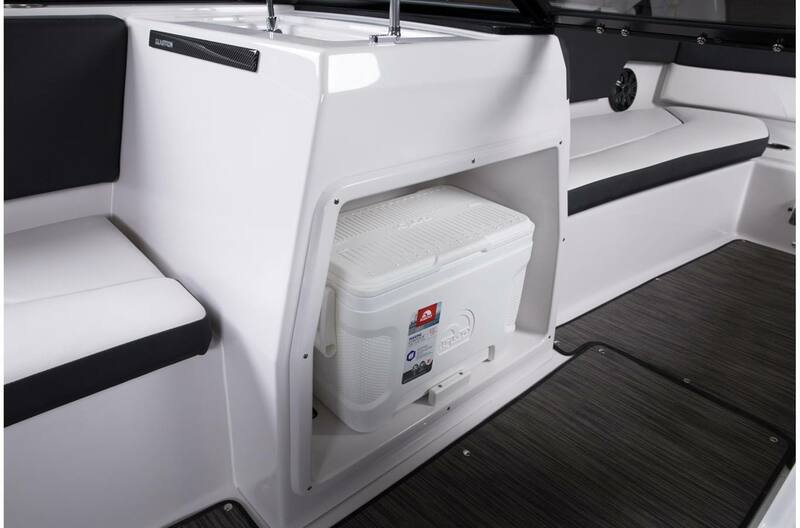 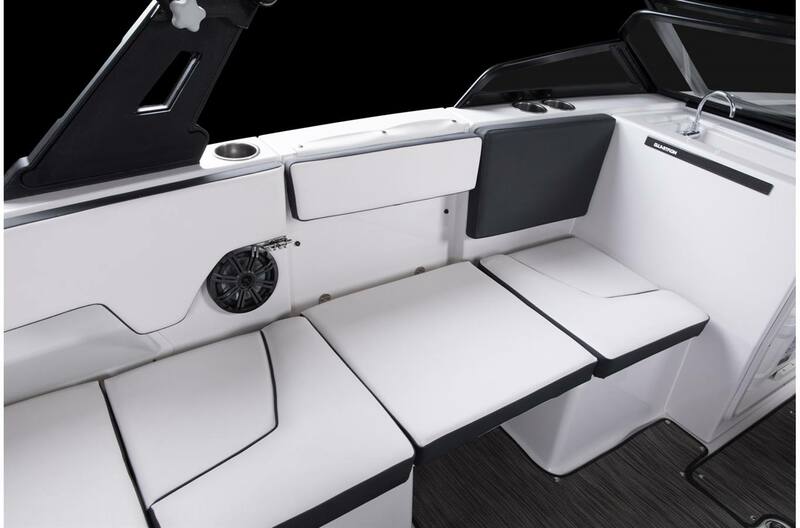 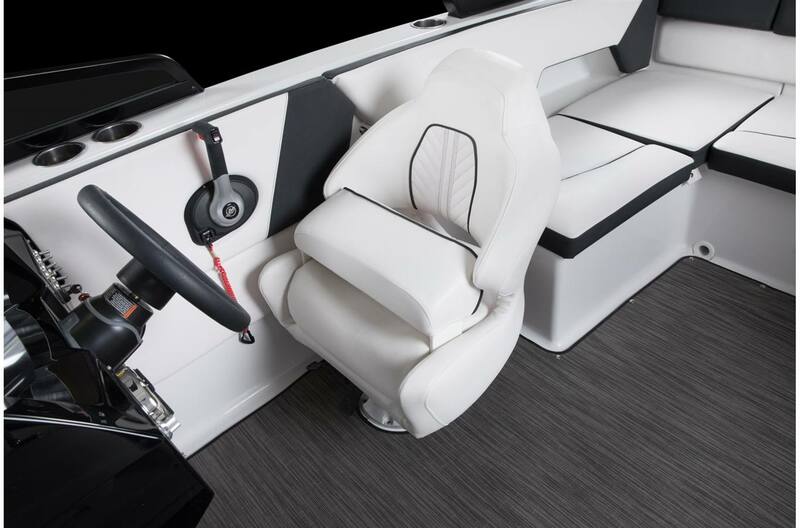 With sterndrive performance and an excess of deluxe features, the GTD 225 provides a perfect place for boaters to relax and lounge, or entertain onboard. 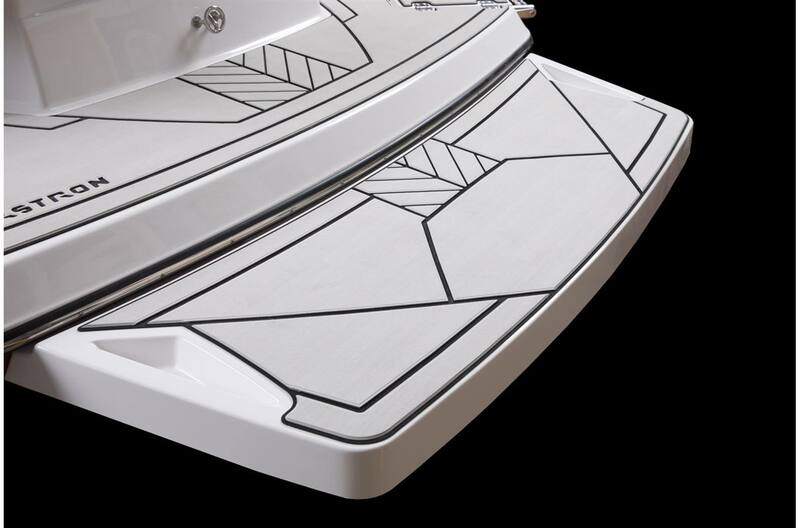 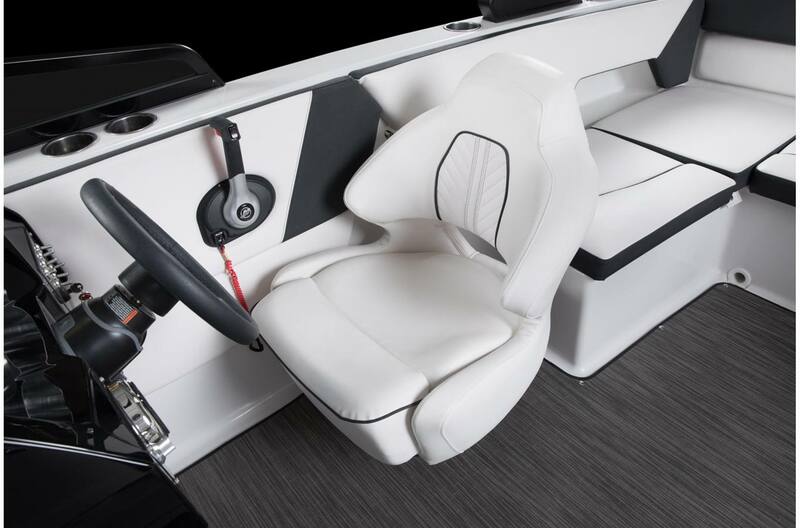 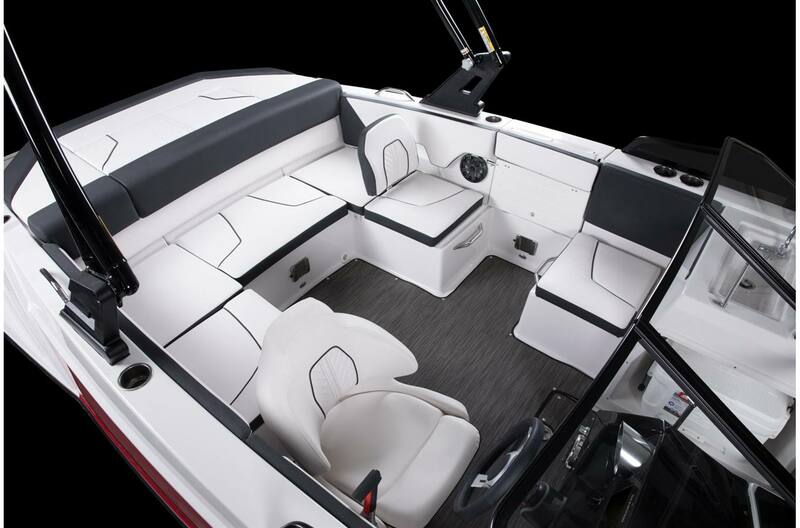 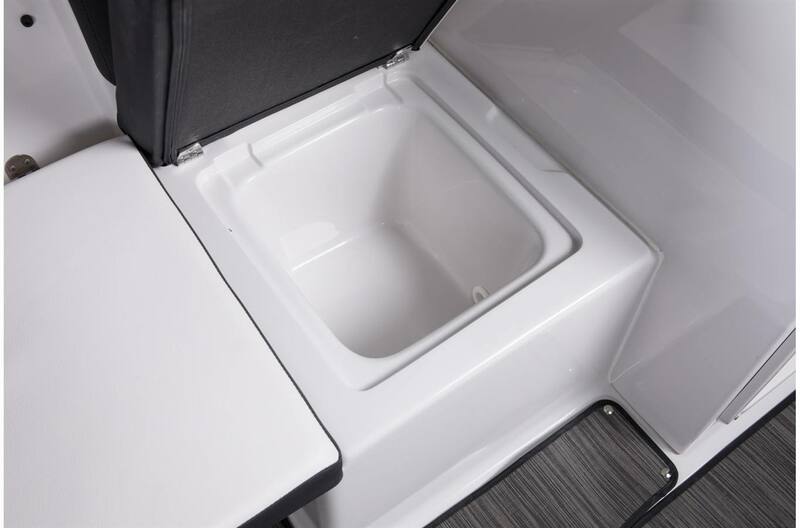 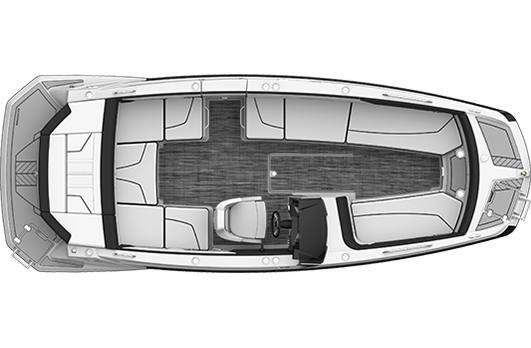 Beautiful, interior fabrics offer cushy seating while the widened floor plans significantly improve spaciousness and maneuverability—providing you with the seamless design you need for entertaining multiple friends and stowing all sorts of boating gear. 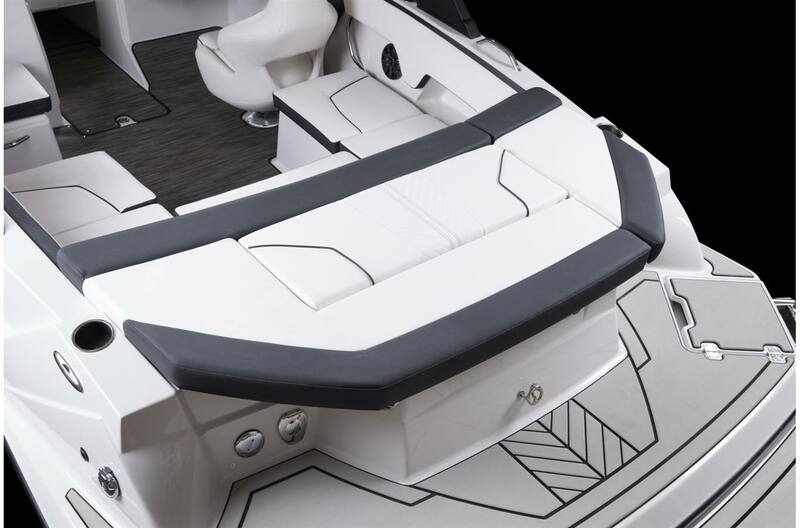 An extensive list of available accessories accompanies the new GTD 225, so you can truly make it yours. 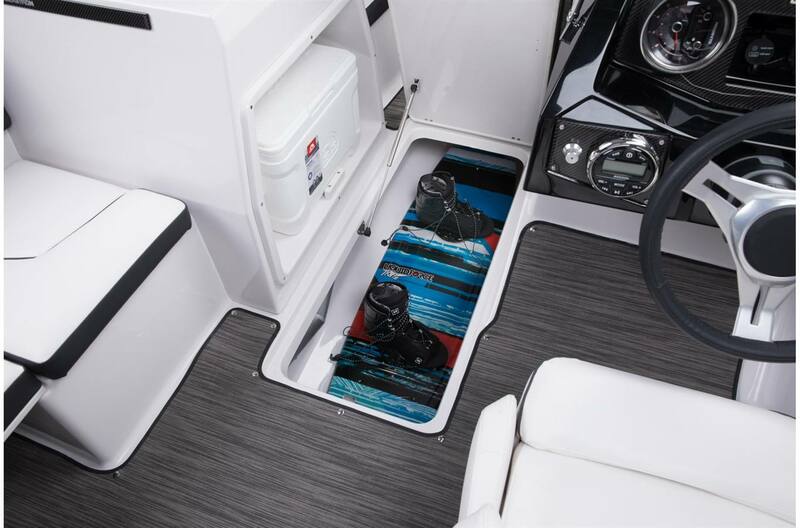 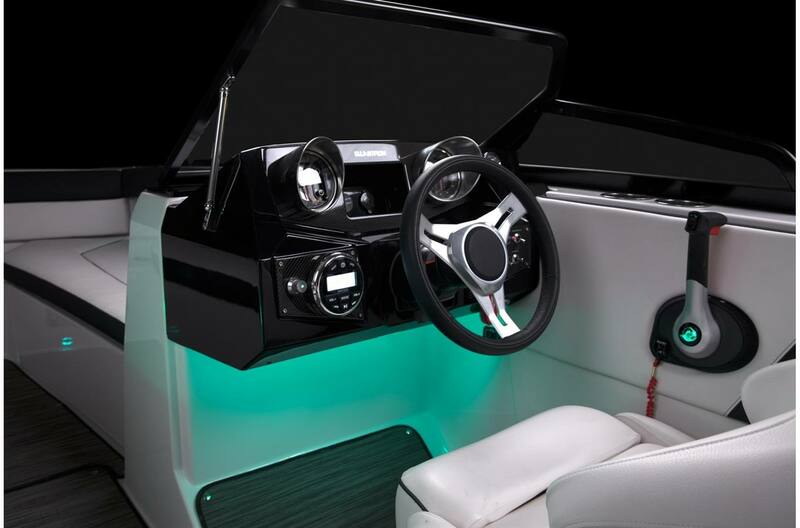 How about the wakeboard tower for added water sports play throughout the day; or, the stereo upgrade for variable, LED backlights to set the perfect mood in the evening?